View cart “Collagen Boost Day Cream 50ml” has been added to your cart. The Exfoliator Gel is step one in the Celltone range and will give you that smooth starting point. Clears pores, and does not dry out the skin. 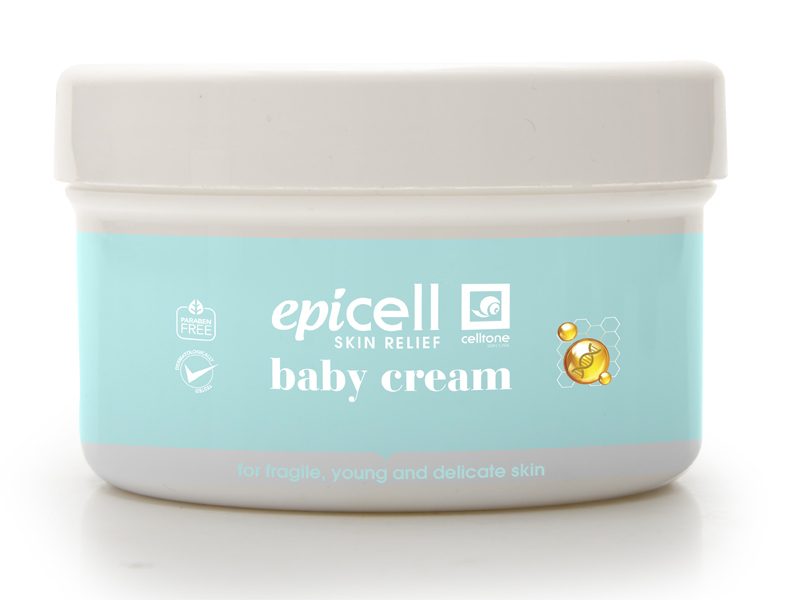 – Can be used on all skin types including sensitive skin. 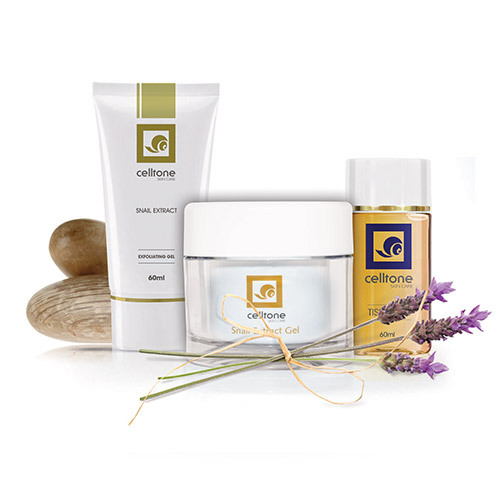 – Value Pack: The Value Pack is the perfect facial care solution, includes a Celltone Gel and two Exfoliator Gels. – Multi Pack: The Multi Pack is the all over body solution, consisting of a Celltone Gel and two Tissue Oils.